What is Surface Art Lab? A company devoted to experimentation, collaboration and philanthropy. Using different types of paint and clay, Shannon Cunningham transforms your “surface” into a powerful work of art. Through this website you will experience Shannon’s artistic journey, process and creations. Shannon will work with you and put together a team to make your art vision a reality. 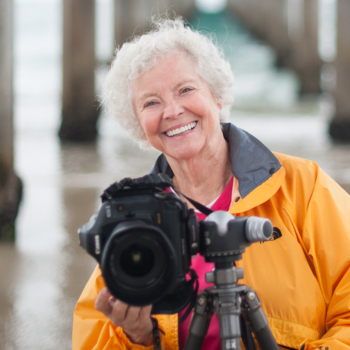 Diane Dammeyer is the photographer behind the Art n’ Africa Series. Click here to see the work Shannon and Diane create together. Opportunity International is an organization that provides Micro-financing to women in third world countries. Click here to learn how Surface Art Lab is giving to this wonderful organization. You can see more of Shannon's work at an upcoming exhibit hosted by La Jolla Presbyterian Church Art Guild on February 20th. The exhibit will be held in the church's Family Ministry Center from 10 am to 1 pm. The address is 7715 Draper Ave., La Jolla, CA 92037.